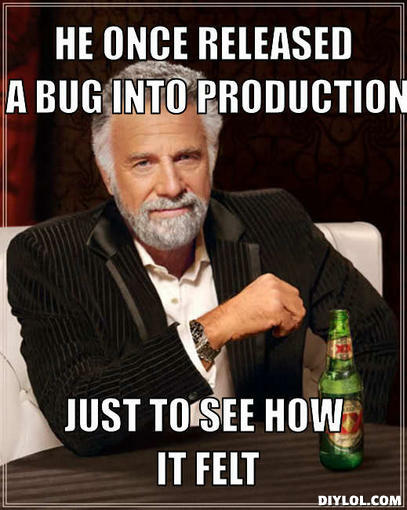 No one ever likes finding a bug that they missed in their Production environment. However, the more important issue, is to be able to fix and push a hot fix out in a timely manner. Adapt and overcome.